PBT auto-dial speaker phones are ADA compliant. 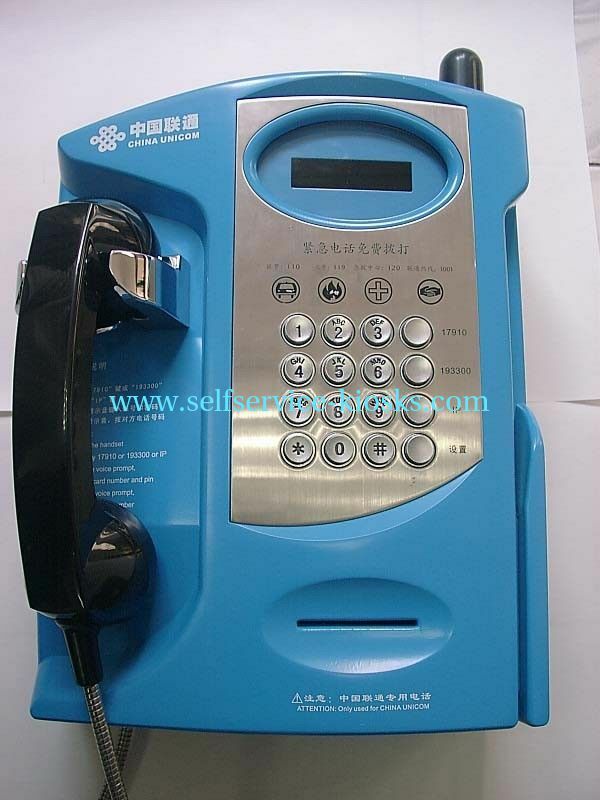 The vandal resistant phones connect to dial tone, PBX and VoiP phone lines. They are designed for long life commercial and residential requirements. 1 to 12 numbers saved in memory of the phone, when user picked up the handset or press the hand free key, if don’t press any other keys with in 3 seconds, the phone will auto dial the setted number. And you can press other keys for setted number or press pick up key to dial some other saved numbers. Powered by the phone line directly, no need additional power.